A free (GPL) real-time-strategy/programming game where you must escape from a hostile computer system. A screenshot; the trailer (youtube); some more gameplay (also youtube). For Windows (the executable is available from the github release page at the main link) and can also be built on any system supported by Allegro (Linux etc.). 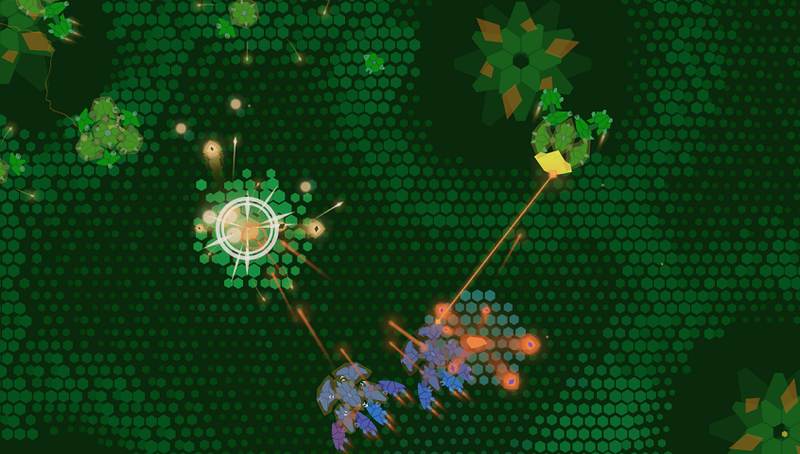 Basically, it's an RTS game, influenced by Starcraft. It can be played just like an RTS but you can also (optionally!) use the game's built-in IDE and compiler to write your own unit AI. There's a devlog on Tigsource here.